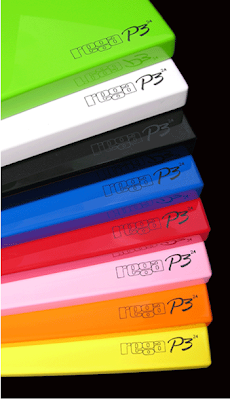 Rega Research Ltd. is a high-end audio equipment manufacturer based in the UK. Founded in 1973, the company's name was formed of the initials of its two founders (RElph & GAndy). Historically Rega are best known for the Rega Planar turntable, but in recent years the company has diversified into a range of other hi-fi products. 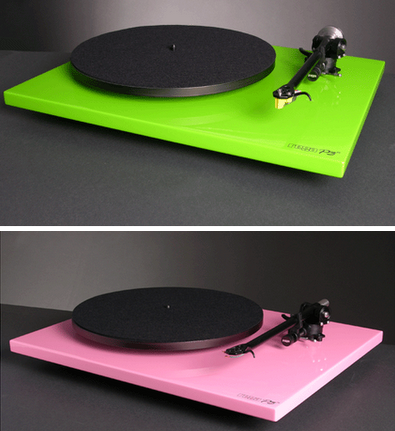 They have just released their P3-24 turntable in several fun high gloss lacquered colors. The p3-24 received WHAT HI-FI? product of the year in 2007 and WHAT HI-FI? product of the year in 2008. Roy and a partner registered "Rega" (Tony RElph, Roy GAndy). In 1973 and for a couple of years Roy stayed at ford and made turntables in the evening, helped by his partners: mum (who agreed to help out for two weeks and stayed for fifteen years!) and a succession of lads. The first turntables were sold through Cosmocord in the UK and a year later under the Rega name in West Germany, Denmark and France. In 1975 the Planar 2 was developed and quickly took its place in the market as the finest budget turntable. In June 1977 HI-FI News and Record Review announced the Planar 3 saying 'The complete unit is worth a look'! Rega's usual blaze of non-publicity. By 1980 Rega employed thirteen staff, exported to twelve countries, had twenty UK dealers. A new factory was built in 1992 on the Temple Farm Industrial Estate in Southend-on-Sea under Roy's design and guidance to house the production of loudspeakers and amplifiers and to ensure room for further developments. Since this time, Rega has introduced a whole new electronic equipment range together with an exciting new range of loudspeakers. It has been very difficult to improve on products like the original Planet CD player and Ela loudspeaker but we feel we have achieved this. You can find elsewhere on this website all the information you require on these exciting new products, many of which are already receiving critical acclaim in the worlds hi-fi press. A plethora of other new products are imminent or well into the design and development stage, including more loudspeakers and electronic products. The company now employs fifty-five people and continues to grow. 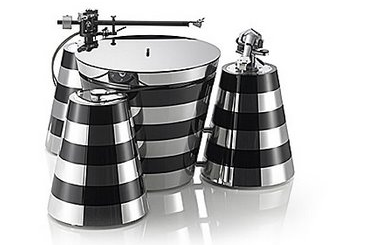 Then feast your eyes on Montegiro's Luxury Turntables here.